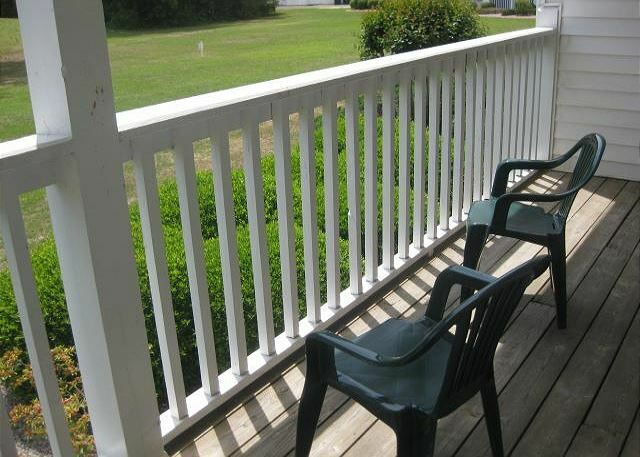 If a quiet serene location is what you are looking for in your vacation rental, you will love staying at Colonial Charters! 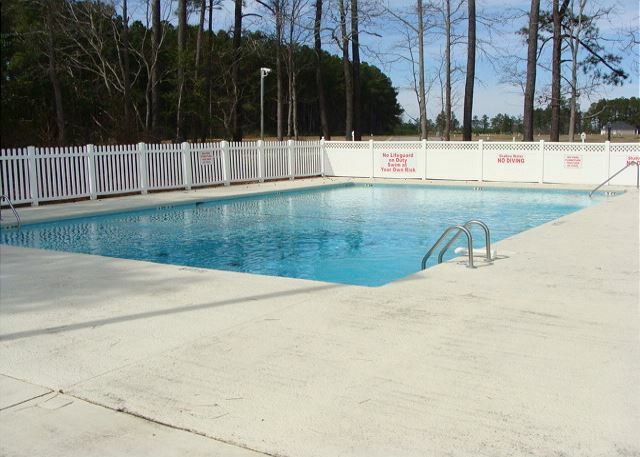 Ideally situated off of Highway 9, Colonial Charters is only a 6.5 mile drive to the ocean in Cherry Grove Beach! 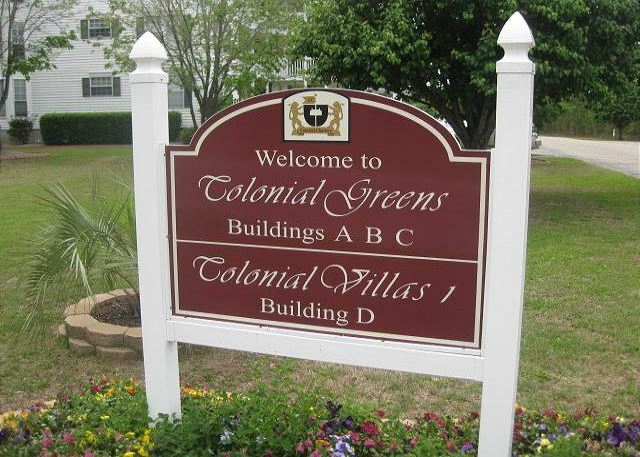 A golfer's paradise, Colonial Charters Golf Course is an 18-hole (semi-private) course that was opened to the public in 1988. The course designed by architect John Simpson features a driving range and has bermuda grass. 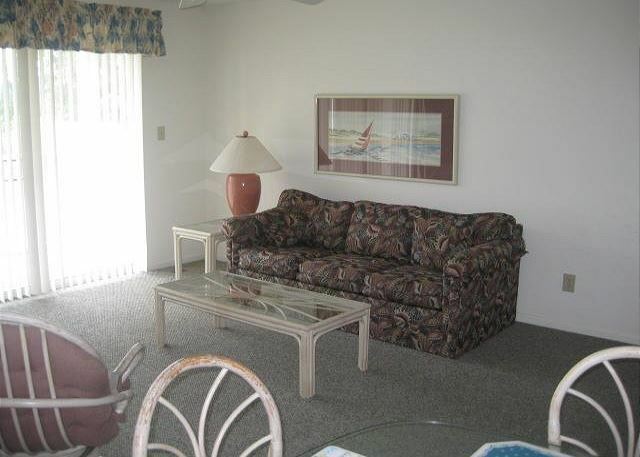 Colonial Charters 1B is a 3 bedroom 1st floor condo which features a fully equipped kitchen and washer/dryer. 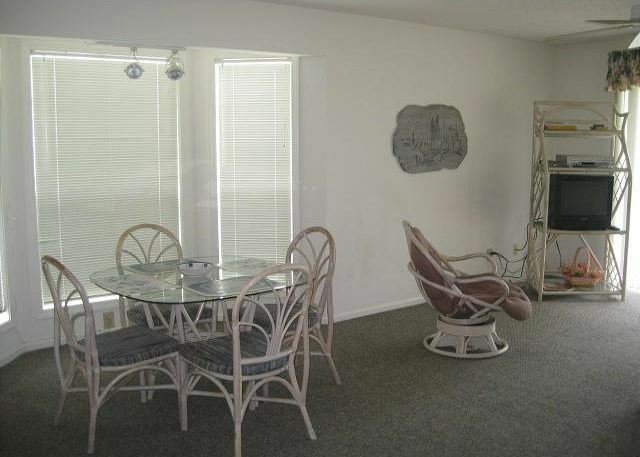 The living room offers patio door access to the outside deck which overlooks the golf course. 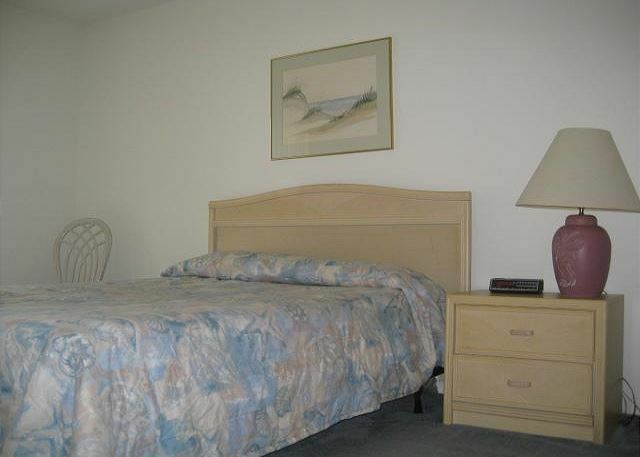 The master bedroom and 2nd guest bedroom both feature queen beds while the 3rd bedroom offers 2 twin beds. 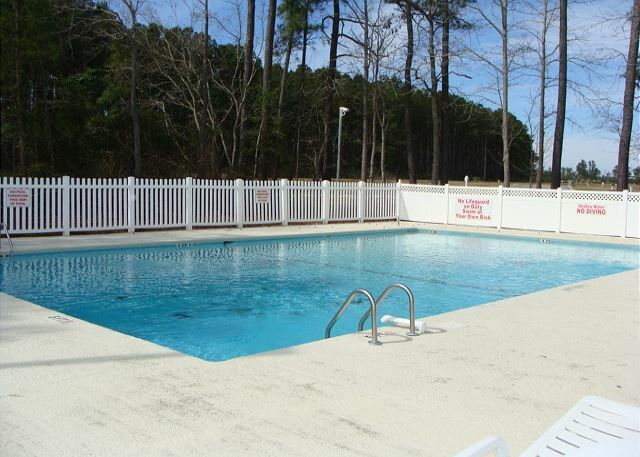 Colonial Charters boasts a beautiful outdoor community swimming pool and is less than 1/2 mile away from the grocery store and several local restaurants. 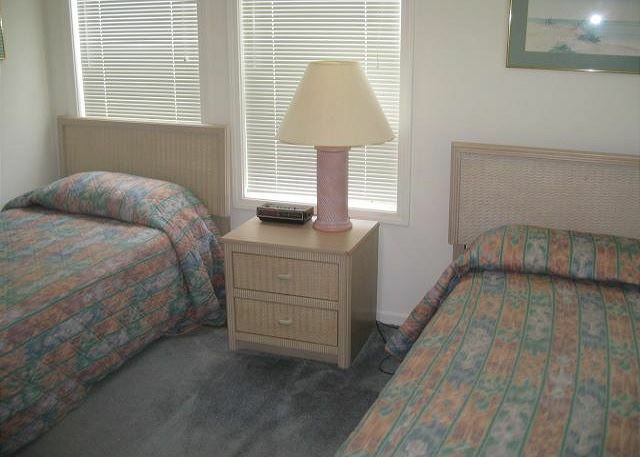 All of Southern Coast Vacations properties are non-smoking. Colonial Charters 1B does not allow pets. 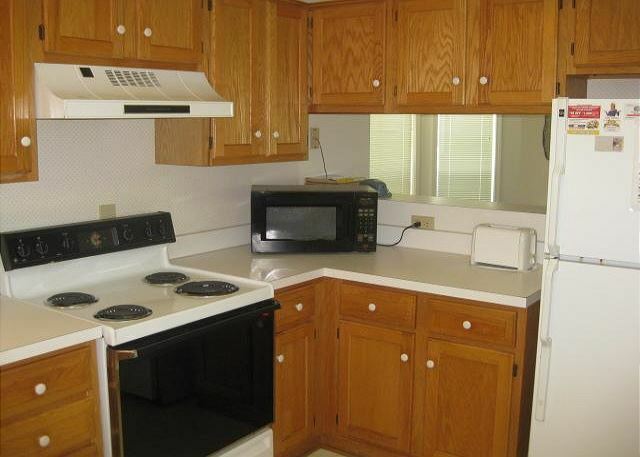 There is not internet in this condo. 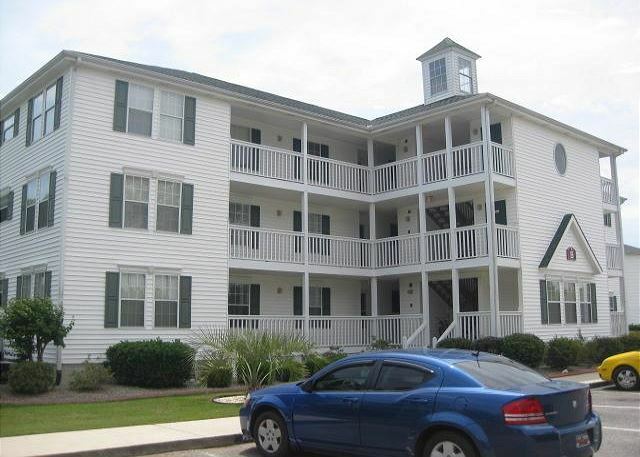 Please note that although Colonial Charters 1B is a first floor unit, there are 5 steps from the ground to get to the first floor. 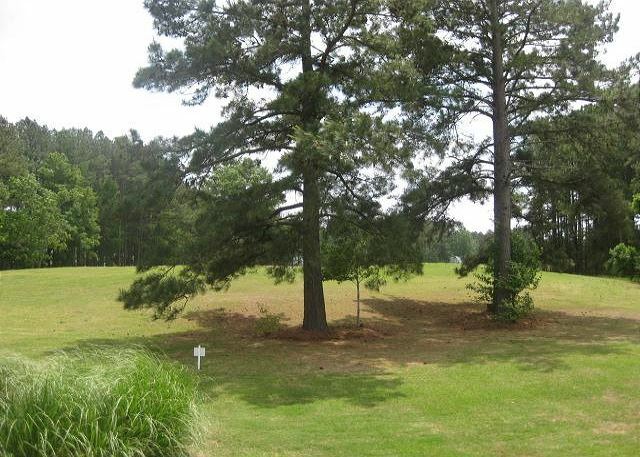 Location was very nice; looked out over the first green; easy in and out of development. Used my own vacuum cleaner as the beater brush was broken on theirs. The numbers three and nine on the microwave were broken. Plenty of quick hot water for shower. Nice washer/dryer. The carpets MUST be replaced. Thank you for your kind comments, ! 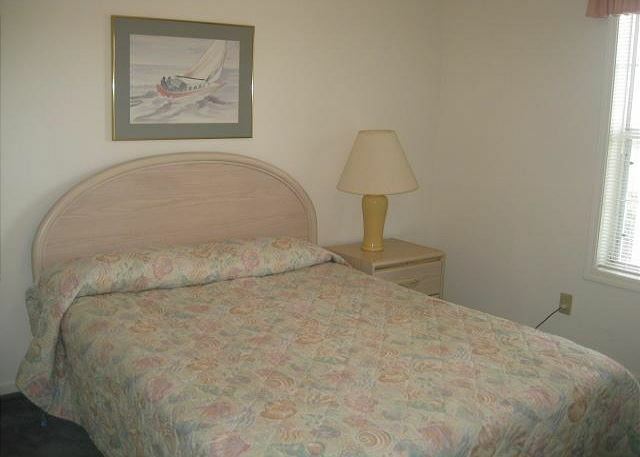 We hope to welcome you and your family for another stay with us soon.